These packs of free ear training MP3s can help you learn with your computer or portable MP3 player. 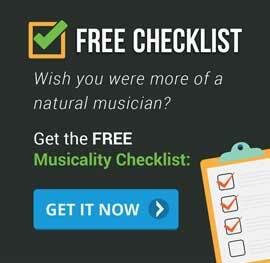 Practice aural skills on the move! Here’s a set of tracks you can download and use to practice finding notes by ear on your instrument. An excellent first step to playing by ear! 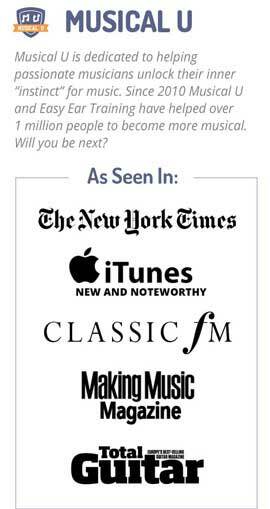 Want to develop your ear for music? Compose more easily or play by ear? Studying intervals can be a great help. Get off to a good start with this free intro pack of training MP3s. After you master the intro pack, continue with the “Perfect Fourth & Perfect Fifth” pack. Recognising chords by ear lets you play by ear and compose more freely. Get started with learning chords (major, minor, augmented and diminished triads) using this free downloadable pack. Halloween sound effects can enhance any sci-fi track and “Halloween Horror 3000” uses a combination of freaky sounds (creepy female whispers, alien murmurs, scream samples) to conjure up a scary sci-fi mood. A Christmas special, “March of the Candy Cane Soldiers” teaches about key modulation, chord progressions, rhythmic figures, musical codas and the circle of fifths. Introducing Intervals is the first downloadable album in the Unravelling Music series, and will teach you to identify intervals by ear. You’ll also learn about other important technical features like chords, rhythm and timbre. You learn by listening to real music, picking out the features as you go along and working at your own pace. Popular Progressions teaches you to recognise the most common chord progressions by ear, in real music. Learn to identify these “I-IV-V” chord sequences which power thousands of 3-chord songs. Three fun free songs to celebrate Valentine’s Day – by learning about rhythm! 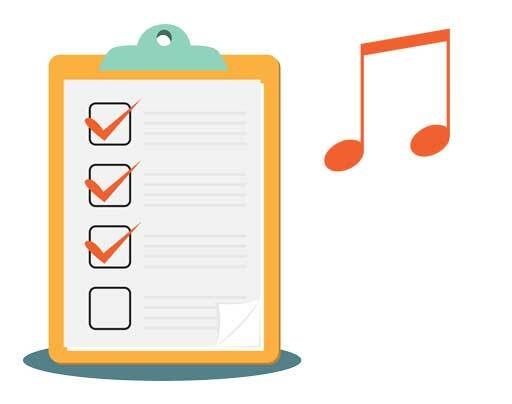 Download the sheet music and MP3 to learn about rhythm, counting beats, and triplets. Perhaps one to save for October… This song teaches you to hear major and minor scales. A fun little song for early music education, “Froggy Interval Hop” runs through major scale intervals from a second up to a fifth. 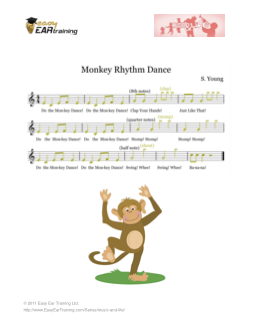 The “Monkey Rhythm Dance” song can help introduce children to half notes, quarter notes and eighth notes. You can use it to practice singing and making noises in time with the music. Even more free ear training downloads! As part of our Music & Life series we released this set of relaxing MP3s. You can download them or simply use our online player. 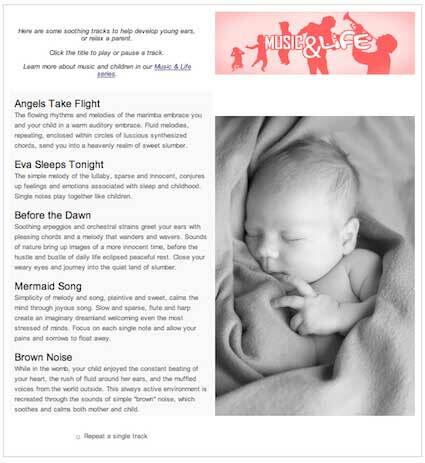 Expectant mothers and those with young children can use these tracks to relax their baby and start to tune its ear in to a variety of musical sounds. A six-episode podcast to support our Bass Tone series: train your ears for the bass guitar in all its forms. Learn to distinguish the different types of bass, and the wide variety of ways a bassist can adjust their sound. Listen now or download for later. Don’t forget that you can also download the example sound clips from any of our articles – just play the clip and then use the “Download” link which appears to save the MP3 to your computer!